GOT7 is coming back. On September 1, GOT7 members left for Hong Kong to film the music video of their new song there. The fact that GOT7 films its music video means the boy group has already finished recording its new song and is almost ready to make a comeback. 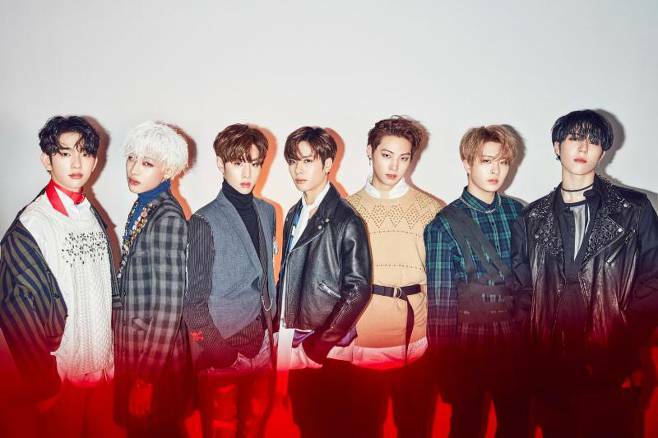 Nothing is confirmed yet, but it is expected that GOT7 will release its new album soon. You know, GOT7 members have been busy doing their individual activities since they released their mini album "FLIGHT LOG : ARRIVAL" last March, and GOT7's comeback has been highly anticipated by fans.